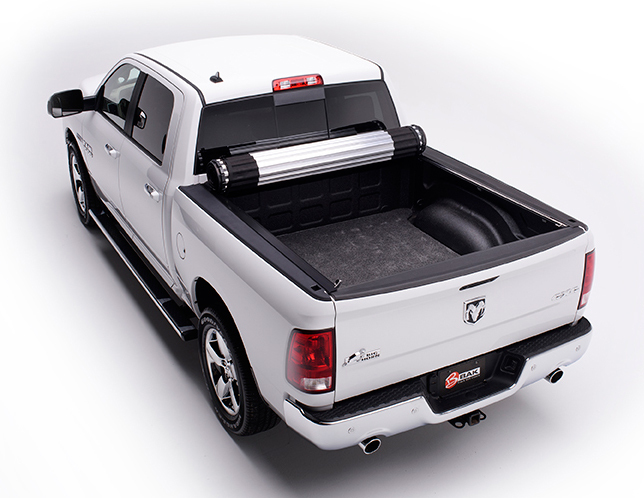 The new Revolver X2 Tonneau cover is a rolling Hard tonneau cover for your truck. 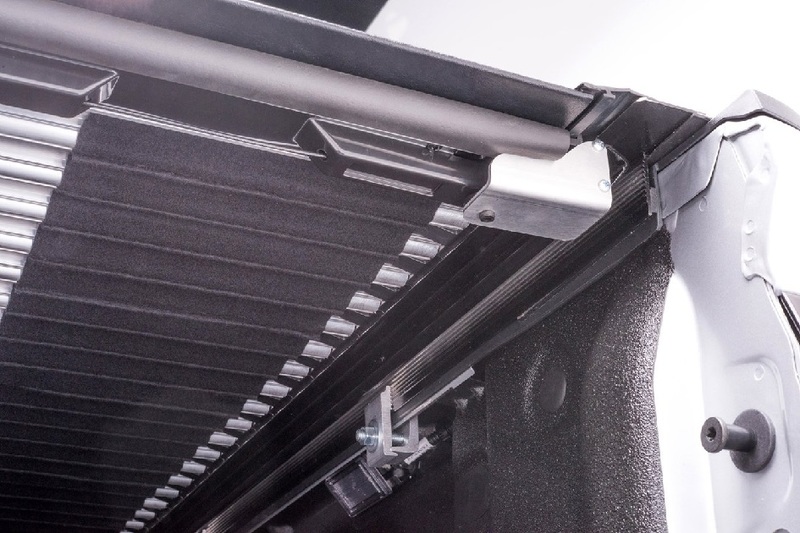 Built to last and perform flawlessly, the Revolver X2 Truck Bed Cover offers full truck bed access and installs in less than 15 minutes with no drilling required for installation. Your cargo will be kept dry and secure. Unlike soft roll-up covers, the Revolver X2 Truck Bed Cover cannot be cut with a knife. Simply lock your tailgate and your cargo will be protected. The Revolver X2 also features a flush low profile design that looks great, improves aerodynamics for fuel efficiency, and allows you to retain any factory accessories (such as track systems, tie downs, racks, etc) that you already have. 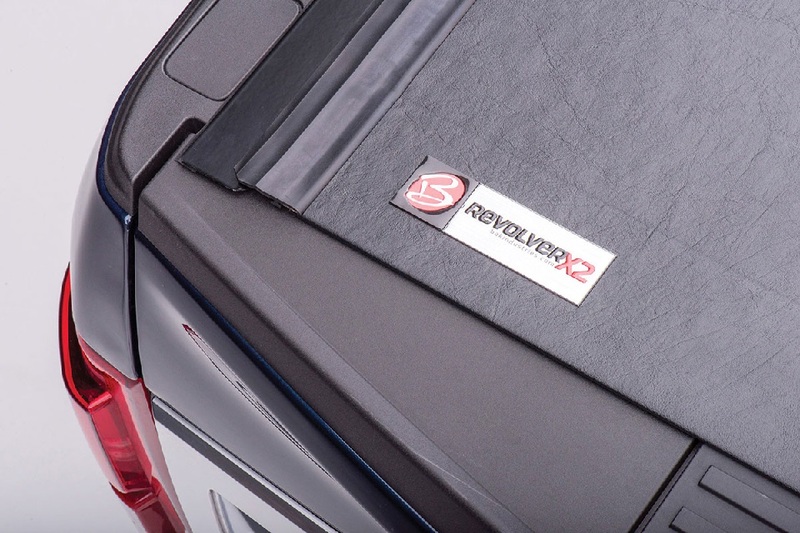 Take a moment to view our Revolver X2 demonstration videos and you'll see why this cover is a great solution for your truck. The part number for this item is 39132 and it fits 2019 Chevy Silverado / GMC Sierra (8' BED) models.